This is one of Earle’s albums that I play the most (together with El Corazon), it is varied and all the songs are good (some are great). It sometimes reminds me of Johnny Cash, sometimes of the Beatles at their melancholy best. He references Harrison’s “Indian-style” music on the first (and second) track, and old-time droning blues on this and other tracks. He dips into celtic/irish folk music and he even touches heartland rock and bluegrass. As I said it’s an eclectic mix. 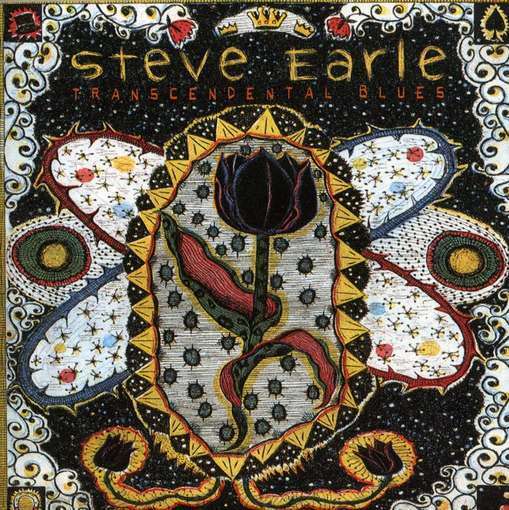 Steve Earle has a keen ear for melody, and the lyrics are as always good.